Jay Leno may sit on a big pile of dough and own some of the coolest and most expensive cars in the world, but he’s also a philanthropist. The show host is known for supporting a large number of cases, including Alzheimer’s disease, cancer, and children education, but he has also donated a part of his car collection to charity. It was 2013 when his first-edition 2012 Fiat 500 raised $600,000 for U.S. veterans, and Leno just donated yet another vehicle to charity. This time around it was his 2008 Dodge Challenger SRT8, which raised $565,625 for the USO, the nonprofit organization that provides programs, services and live entertainment to United States troops and their families. 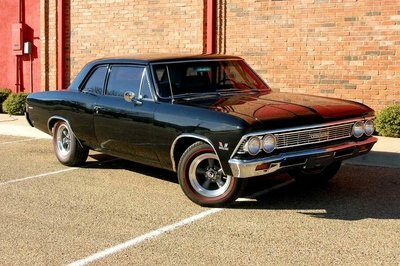 The muscle car went under the gavel at the car auction held in Scottsdale, Arizona over the weekend, fetching $360,000 at the end of the auction and over $200,000 in additional contributions. 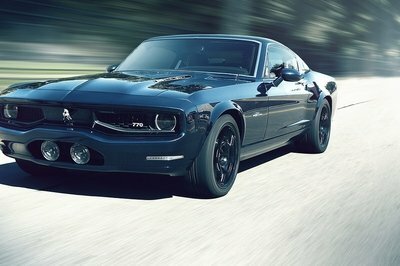 One of 6,400 first-year Challenger SRT8s built, this black coupe was owned from new by Jay Leno. The pony sports a 6.1-liter, HEMI V-8 engine under the hood making 426 horsepower and sending it to the rear wheels through a five-speed AutoStick automatic transmission. 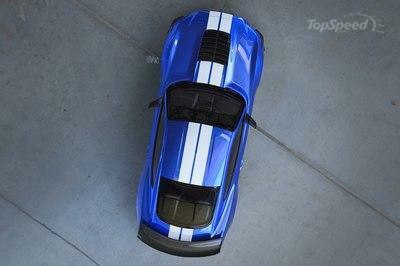 The same auction event saw the first production 2016 Shelby GT350R sell for $1 million, with proceeds donated to JDRF, the country’s leading global organization funding type-1 diabetes research. A 1959 Ferrari 250 GT LWD California Spider was the most expensive car to change owners in Arizona, doing so for $7.7 million. Highlights included a 1962 Ferrari 400 Superamerica Series I Coupe Aerodinamico ($4.07 million), a 1968 Ferrari 330 GTS ($2.4 million), and a 1966 Porsche 906 Carrera 6 ($1.99 million). 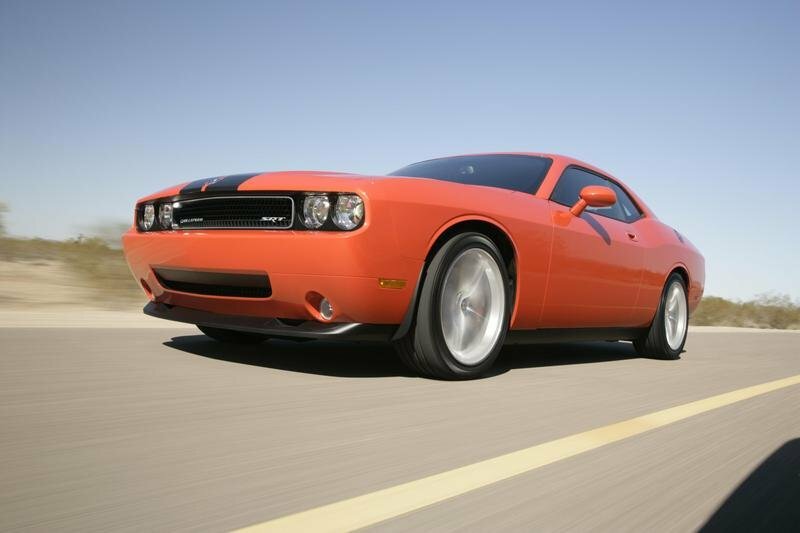 Click past the jump to read more about the 2008 Dodge Challenger SRT8. Being a passionate car collector, Leno rarely sells any of the vehicles in his personal collection, unless he either donates it toward a cause in which he believes in or to make room for a more important addition to his garage. This time it was the former and, needless to say, it was one of many donations he made to help organizations providing comfort to U.S. army veterans. 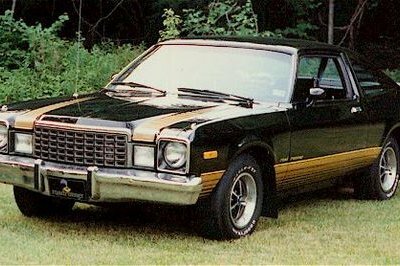 What’s more, this isn’t the first time Leno gave up a Challenger. 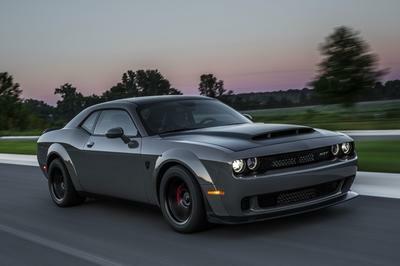 In the Fall of 2014, the comedian gave a brand-new 2015 Challenger Hellcat to an Afghanistan veteran soldier. When Dodge revived the Challenger nameplate from the 2008 model year, it decided to launch it as the SRT8 First Edition only. The high-performance pony came equipped with various exterior enhancements and a 6.1-liter, HEMI V-8 engine rated at 425 horsepower. The mill mated to a five-speed AutoStick automatic transmission. The entire U.S. run of 6,400 cars were pre-sold before production commenced in May 2008.